Directions to the Aquarium from Orange County: Take the 405 N and then the 22 West/7th Street exit. Continue west on 7th Street. Turn left on Alamitos Ave. Continue onto Shoreline Dr. Turn left on Aquarium Way. 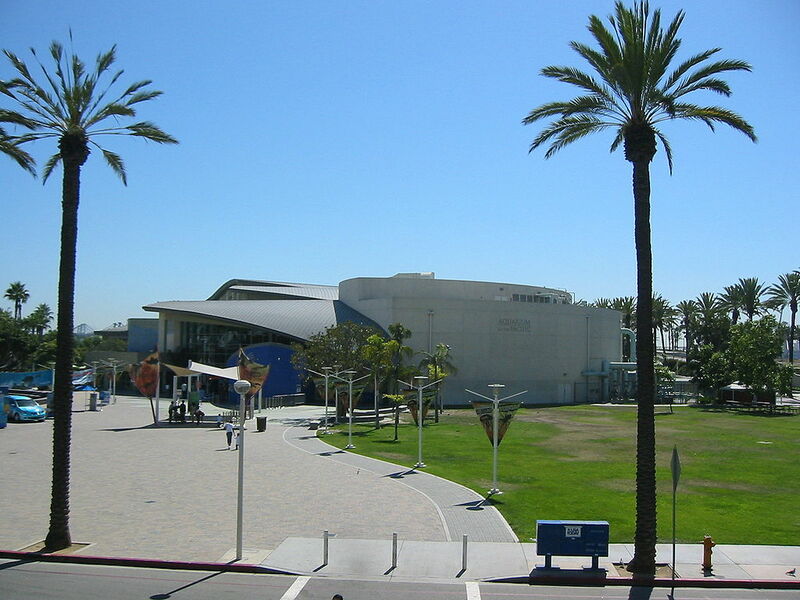 The Aquarium of the Pacific is the fourth largest aquarium in the US. It displays over 11,000 animals in more than 50 exhibits that represent the diversity of the Pacific Ocean. They hope to instill a sense of wonder, respect, and stewardship for the Pacific Ocean, its inhabitants, and ecosystems. Visit there website for more information, including parking fees and more. See website for packages that include 4d movies, harbor tour, behind the scene tours and more. You can also find parking fees and information. Take a journey "Under the Sea!" with this fun video of the Aquarium of the Pacific, but stay tuned for the end...is it Bruce!?! The aquarium is most popular on weekends, holiday and summer months. If you do visit during these times, plan to arrive early. A timed ticketing system is utilized during these periods. Also note, that during weekdays, many local school groups visit the aquarium, but leave by 2:00.